There are a few keys to success when it comes to owning an operating your own business. One of them: good small-business owners keep an eye on the future. This means that to succeed in the new year, you are already thinking about what will be big in 2019. In the hair extension industry – that could be anything from tape-ins to u-tips becoming a mainstream method of extension styling or customized flat irons being the go-to tool to add to your hair business website. 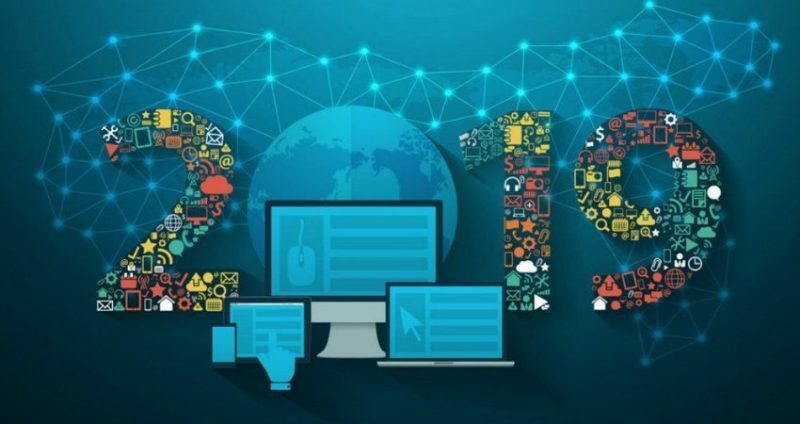 The new year is shaping up to be transformative for the way we do business, thanks to things like rapidly improving voice-recognition technology, social media platforms evolution in becoming integral to marketing and e-commerce efforts, increasing competition for top talent, and a slew of new apps on the horizon. There is some much for the average hair extension business owner to take advantage of for their business to be a success. Keep reading to learn what five things you should take advantage of this year to push your dropship business to the next level! 1. Optimizing your content for voice search. What has been stopping your website from popping up in Google? Take away the SEO basics that you have been using on your new hair extension website. We know that SEO strategy is crucial to boosting any brand’s online presence. 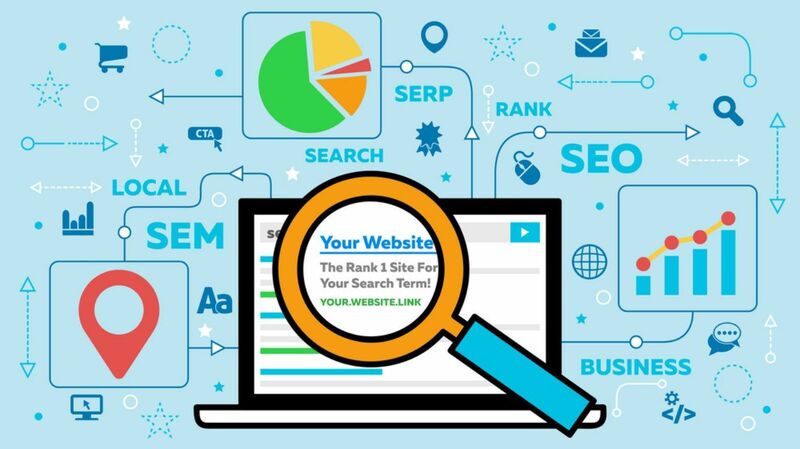 And for years, small businesses have engaged in search-engine-optimization tactics to help their websites or blogs rank higher in Google’s search results. But you know what else we have been doing over the past few years? We’ve been using and perfecting our interactions with A.I. assistants like Siri and Alexa to help us learn, shop, and communicate. These “ladies” have enabled us to find the perfect small business for our niche baby shower gift, the answer to who has the one in a million gluten-free cake that our aunt likes, and so many more nuance things. Now, in 2019 those two worlds are colliding. How? 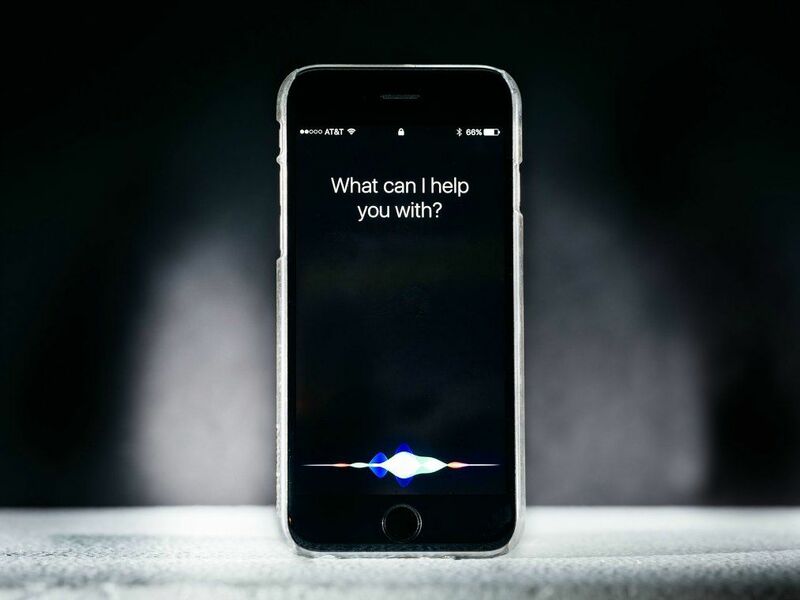 Voice search is changing the way users find and Google surfaces content. Which means that it’s opening up unique opportunities for small and local businesses to boost their visibility. So many small-business customers are jumping on the voice-search bandwagon. However, here are a few reasons why optimizing for voice search technology is both different and so important: People are increasingly using their mobile devices and smart speakers to voice search. And when they do, their queries are more conversational and more extended than usually typed searches because giving more details is the only way we can ensure that we find exactly what we are looking for. We just alluded to the fact that it is important to remember that there are still differences between the phrases people use during voice search and traditional online search. For example, when you speak to your customers on the phone or in person, there’s a good chance that they use the same words and phrases that they would in voice search. Use this to your advantage and learn the questions that your customers are going to ask you. Then note the phrases you hear over and over again. Then answer those questions. One option is an FAQ page. 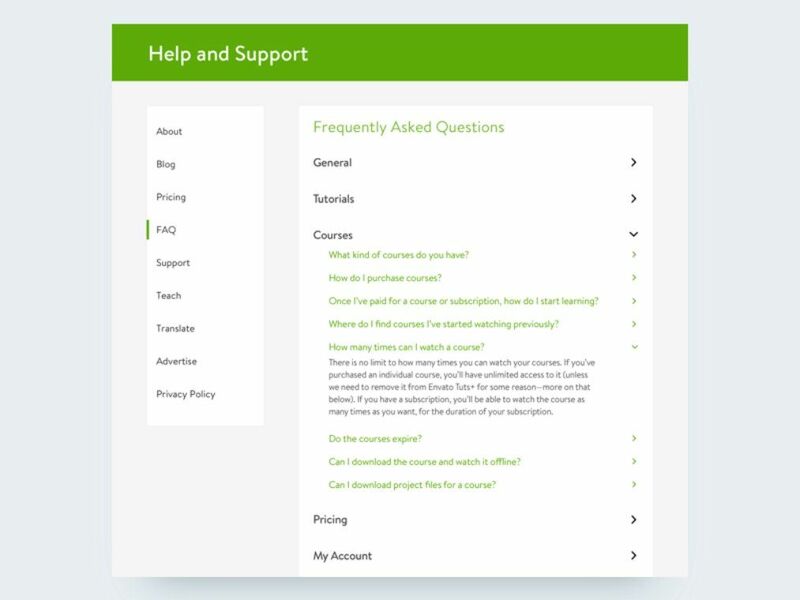 Consider the most important questions that people are asking about your business – then build an informational page around each of those questions. There are other ways to help search engines better understand your content and how they should be ranked and categorized. You can use structured data to accomplish this. Structured language is not something that is visible to people reading your content. Instead, it is micro-data embedded in your code that search engines can read to understand your content better. For instance, when you are searching for recipes search results show pictures, cooking steps, and ingredients, this is because markup language was used to highlight that information from content on that website. Using structured data can help with voice search because a lot of voice search is local. People tend to be on their phones when looking for information such as directions, phone numbers, the hours that a business is open, and other immediate-need information. When using structured data, you can highlight this kind of info on your website. Google has a tool that can help you to ensure you are using structured data correctly on your page. As already mentioned, because it may be common sense, mobile is the primary source for voice search! 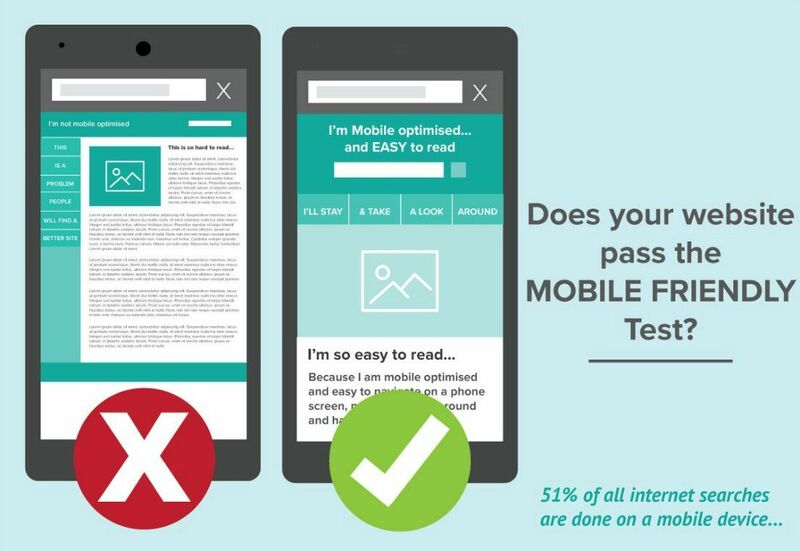 When you test your website, you may be surprised to find that you could stand to make some adjustments. To optimize for voice search, invest the time and resources in cleaning up any issues that you have now. Consider looking into themes, plugins or other options that implement responsive design principles. Break things down into short paragraphs. Use subheadings, bullet points, and numbered lists. Don’t use sluggish scripts or images that aren’t optimized. Compress your images if need be. Be concise. Quick and to the point is always the move! If content writing isn’t your strong point, it may be time to outsource at least a portion of these tasks. Sometimes if you ask Google a question, it will take an answer directly from a website and curate that straight on the top of the page on one of the SERPs. This is referred to as an answer box, featured snippet or position zero. If Google voice search answers your question directly, it will do so with the information from that box. Google voice search will also feature top local (“near me”) search results as well. For example, if you ask Google to show you the nearest shopping mall, you will hear about the effect that lands at the top of the local three search results. Focus on ranking above the fold on page one. Use keywords that are relevant in most searches that pull up featured snippets. 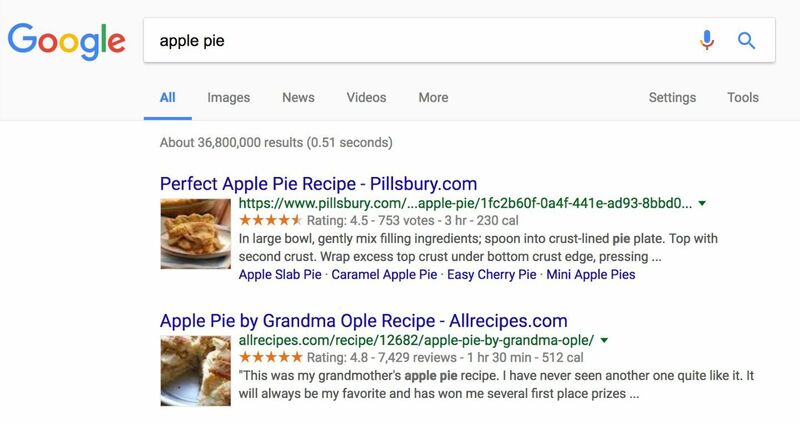 According to Ahrefs, 99.58% of the time Google features only pages that already rank in the top 10 results in the featured snippets. Use analytics to learn the keywords that users are searching for. Pay attention to ‘also searched’ questions and then answer those in your content. The best way to optimize for voice is to optimize for local. You’ll also get the added bonus of making it easier for your customers to locate you. On your website, you can do this by just including your location and contact information in a place that’s conspicuous. Include the information on the header or footer of every one of your web pages. This way people don’t have to look for it. 2. Using Facebook Messenger as a marketing tool. Lots of businesses already have their Facebook Business page. So if you thought that Facebook was your best bet, the technology behind Facebook Messenger is going to take over for your business as a communication tool in 2019. For all its scandals, Facebook has 1.3 billion monthly users, and that makes it an incredibly large pool from which to draw new customers. 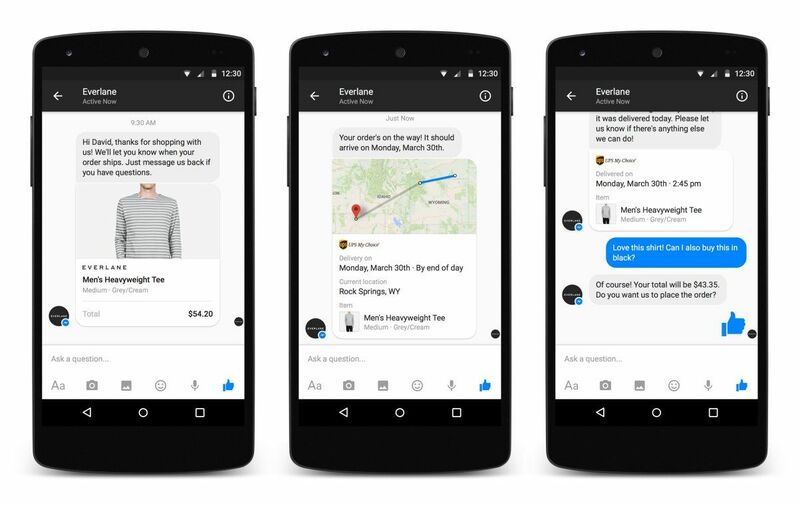 You can also use Messenger to facilitate shopping, drive awareness of your brand, and show customers you care. As far as communication, Messenger helps resolve customer issues in less than a minute on average, which helps to build brand trust among customers. In the hair extension industry, this is key because it is a beauty product and a lot of customers will want to ask questions before they purchase something that will alter their look. That last part is especially helpful. Facebook’s work to automate and streamline the customer service experience is pivotal in its space as a tool for small businesses, especially in e-commerce. Messenger Greetings: customizable messages that appear automatically when a user begins a conversation with a business for the first time. Instant Replies: automatic replies in response to anyone who messages a business. These can be programmed to appear after any message, not just the first in a given thread. Saved Replies: messages you can program with common answers to questions like business hours or contact information. Customer cards: *a Messenger exclusive* They give a business important information about the customer at hand to craft the perfect response. You can find information like the customer’s location, local time and even order history. In regards to ads, Messenger has a few resources up its sleeve as well! 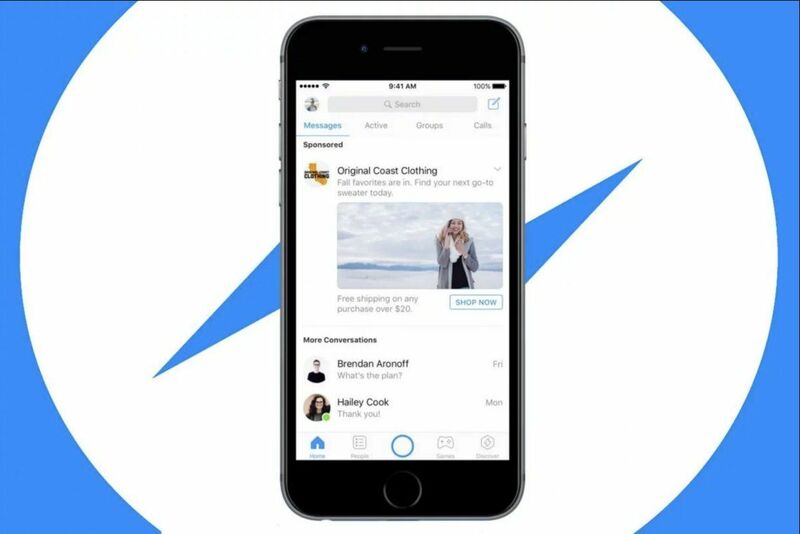 Click-to-Messenger ads: can be placed on Facebook, Instagram and directly on the Messenger home screen. The Messenger icon appears on your ad, regardless of whether the advertisement is an image, video or in the carousel format. Then when a user clicks on your ad, a Messenger conversation will open with your business. -Ads on the Mobile Messenger home screen: If consumers do click on your ad, they will be sent to a landing page of your choosing or a Messenger conversation with your business. -Sponsored messages: sent to existing threads. 3. Selling your products through social media. In the same lane as number two, social media is a platform all on its own outside of Shopify store and e-commerce websites. In 2019, the question for small businesses isn’t going to be if they’ll put their products on social media platforms like Snapchat or Instagram, but which platform they’ll focus on. Just like social media marketing, it is essential to focus on one platform and meet your customer where they are so that you can cater to them effectively. Which means, spreading yourself thin across social platforms as an e-commerce option is not a great idea. 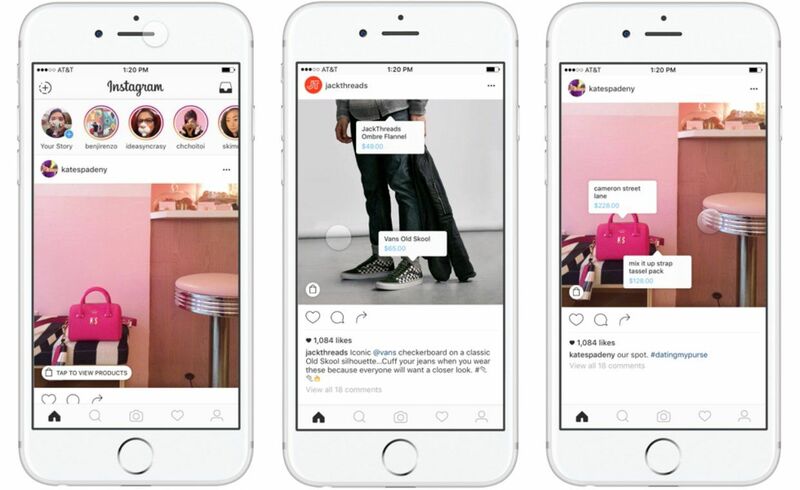 Shopping on social media is more popular across the board, but Snapchat and IG, in particular, are vying for brands to start selling their wares directly on their platforms–Snapchat through their Shoppable Snap Ads, Instagram through their Stories and pictures with the shopping icon. And because social media platforms are enabling you the ability to shop through the app without having to leave to a separate landing page, this may be an option that you consider for your store to show your customer that you are all about making shopping convenient for them! 4. Helping employees pay off their student loans. Your business cannot be all about the customer. It is essential to take care of the people taking care of your business as well. Show your employees that you care about their quality of life by using technology to help them! How? For example, it’s always a challenge to attract and retain top talent, and over the years that’s gotten only more difficult in a fierce job market with low unemployment. Do you know how you as a hair extension business or salon owner can compete? Easily. Offer a benefit that means perhaps the most to young people today: student loan assistance. 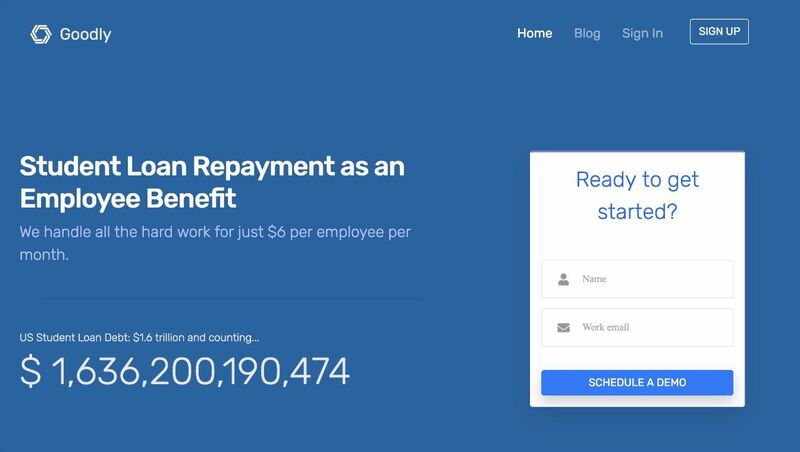 Expect businesses in 2019 and beyond to explore teaming up with a repayment provider like Goodly. This type of technology will help to reduce the overhead costs of assisting employees to pay off their loans. This could have benefits beyond recruiting, including increased engagement and retention rates at these companies, especially in a competitive job market. 5. Offering customers financing for small-business purchases. Times are hard for everyone, and with uncertainties amongst us like government shutdowns, it can be hard for a business that focuses on nonessentials to stay afloat. However, if you work with your customer’s budget, you may be able to keep your business from suffering during times of economic uncertainty. Did you know that Square came to prominence by helping small-business owners take customer credit cards? Yup, instead of missing out a sale you could just whip out your Square. Square is something we take for granted now because no one really carries cash, but it was a thing! Staying with the times, now, with its new Installments service, Square is tackling this issue from the other side. It’ll offer consumers forms of short-term lending to help pay for their purchases. For example, customers of merchants that use Square will be able to buy products that cost between $250 and $10,000 and pay Square back in fixed monthly payments over a period of 3, 6, or 12 months with an APR ranging from 0 to 24 percent. As of this writing, the system is available in 22 states. Unfortunately for small businesses, monthly installments and financing for customers have long been the domain of big companies. Small companies just could not afford the risk. However, according to Square’s own research, 68 percent of consumers said they’d be more likely to consider a small or local business if it offered them financing. Technology is HERE to stay and help! If you own a small or midsize business, it is almost a no brainer. Jumping on some of these trends in technology now may help you to stay ahead of the curve and make more money as we progress into 2019. Whether you are improving and altering your SEO strategy, your social media strategy, or updating your methods of payment these things are continually changing to help you run your business. If you do that, you’re much more likely to be around to take advantage of the trends in 2020 as well!